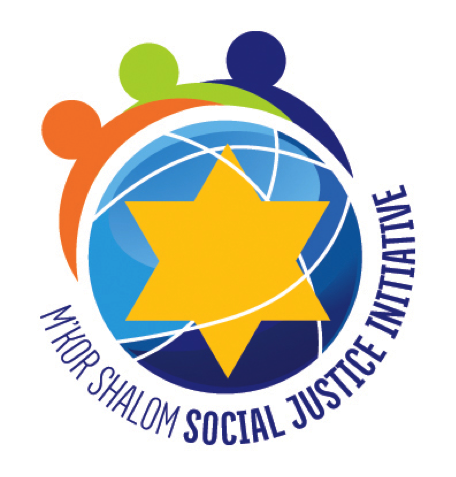 The Social Justice Initiative of Congregation M’kor Shalom will host the event in the M’kor Shalom Social Hall. The Social Justice Initiative of Congregation M’kor Shalom in Cherry Hill will hold a forum on intolerance on Wednesday, Nov. 29, at 7 p.m., in the M’kor Shalom Social Hall, 850 Evesham Road in Cherry Hill. The event, focused on fighting against intolerance and coping with its psychological impact, is free and open to the community. Speakers include Dr. Dan Gottlieb, best known as host of WHYY’s “Voices in the Family”; Andrew Hanauer, director, One America Movement; Afia Yunus, immigration lawyer, founder and principal of Yunus Law; and Rabbi Jennifer Frenkel, senior rabbi of Congregation M’kor Shalom. The event is geared towards adults and children age 15 and older. Deadline for registration is Nov. 15. To register online, visit https://mkorshalom.org/events/intoleranceforum112917. To register by email, contact Pamela Barroway at pambarroway@gmail.com. To register by phone, call the synagogue office at (856) 424–4220.